As Hurricane Florence intensifies and prepares to slam the Carolinas on Thursday, one of the largest counties in South Carolina has no shelters equipped to handle such a strong storm. Instead, residents will have to rely on neighboring counties whose capacity may be stretched to the limit. A recent engineering assessment recommended that every shelter in Charleston County, the third-largest in the state, not be used for any storm above Category 3. With Florence now a powerful Category 4 storm, that means the county has no shelters available. Charleston County has several schools identified as hurricane shelters. But the assessment completed in July found that none of those shelters could withstand winds above 130 mph, the level of a Category 4. This deprives the county of shelter spots for 3,700 people, according to data the county provided to CBS News. County officials have a backup plan to transport residents to reserve school shelters in three neighboring counties: Berkeley, Dorchester and Orangeburg. The reserve shelters in those three counties — which are intended to handle the overflow if their primary shelters are full — have a combined capacity of 4,000 people, according to county data. That means that if 3,700 Charleston County residents arrived there, only 300 more spots would be left for the counties' own residents. Charleston County Councilman Vic Rawl said that if there is a concern about shelter overflow, the county will request for more schools to be opened. The county's public information officer, Shawn Smetana, said that so far no such request has been made. Smetana said that, as of Tuesday afternoon, 183 people are in the shelters. But that number is certain to rise in the coming days as the storm closes in. Florence is forecast to slam into the Carolinas and Virginia with potentially life-threatening floods and rainfall between Thursday and Friday. 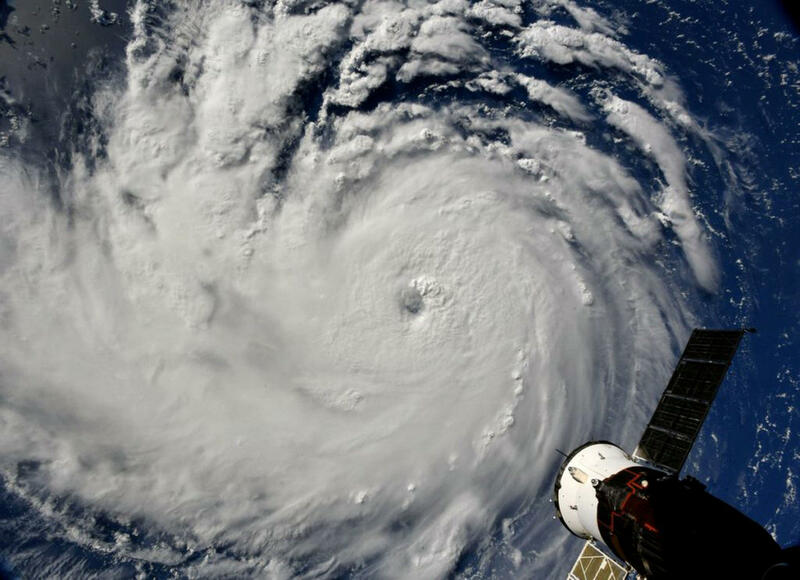 Charleston County's hurricane preparedness guide advises residents that shelters "should be considered a last resort" to be used only if there is no other way to find safety.